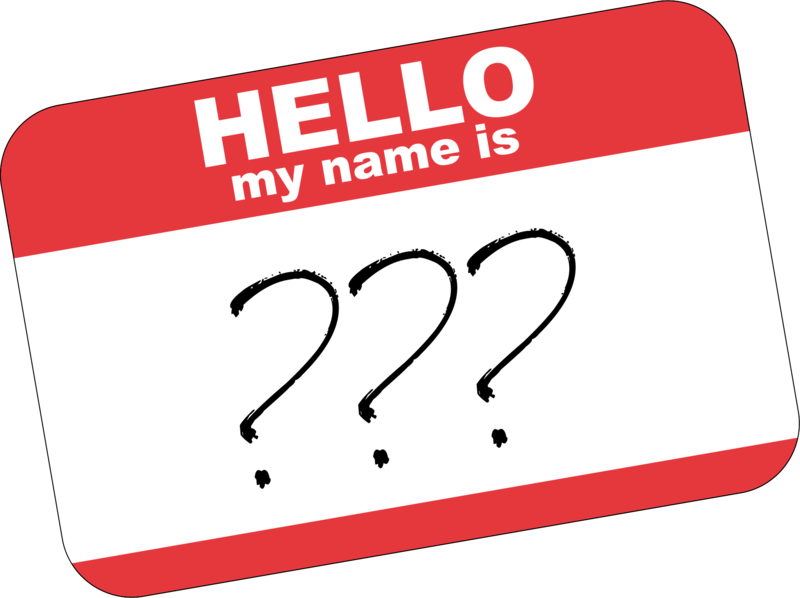 Shakespeare famously wrote, “What is in a name? A rose by any other name would smell as sweet.” Juliet says this as she muses over how she and Romeo can be together because she’s a Capulet, he’s a Montague, their families are arch enemies, and as far as she’s concerned all that stands between them is his name. “So Romeo would, were he not Romeo call’d, retain that dear perfection which he owes without that title.” Simple, really: Romeo must just give up his name (I had all my days explaining to my kids in English class that she actually meant his family name, not his first name) and then they can be together. Ah, to be a naive teenager again, when the solutions to all of life’s problems were so very simple. Of course, people attach different meaning to names. For some, it’s merely a label, something that lets you know if people are talking to you. For others it’s a part or their identity, helping to define who they are. In several cultures a child’s name changes at a certain age, signifying the passage into adulthood, and on conversion to Islam, for example, it’s traditional to take a new name symbolising the end of the old life and the beginning of the new (this custom is also practised in certain Christian traditions, I think).